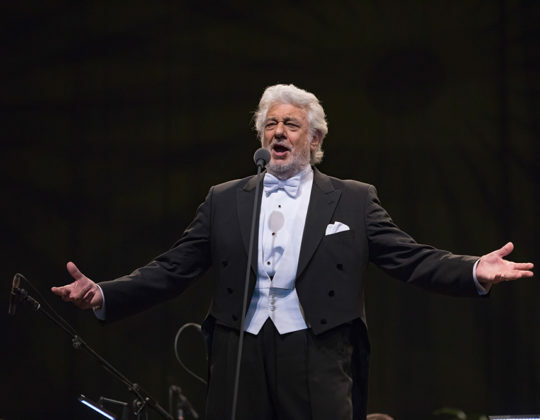 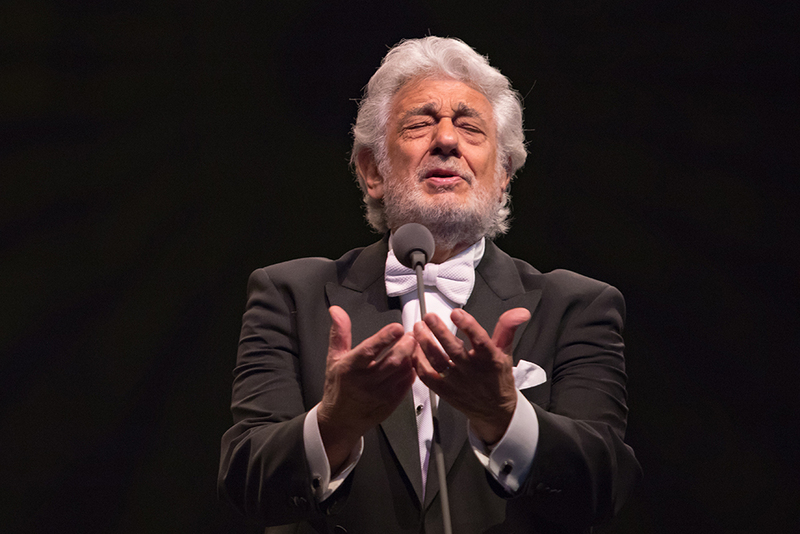 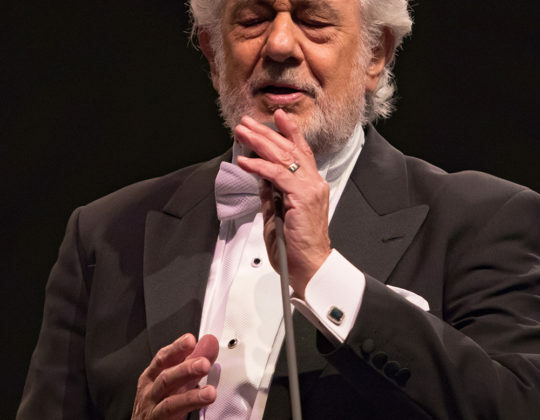 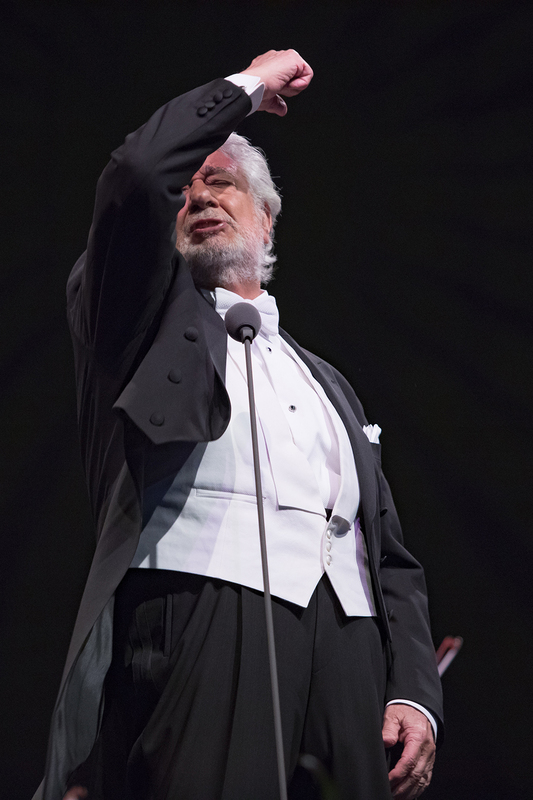 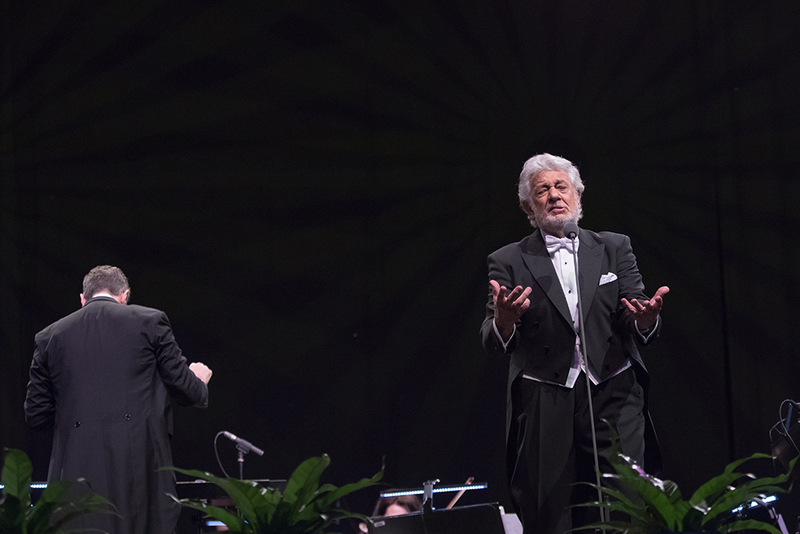 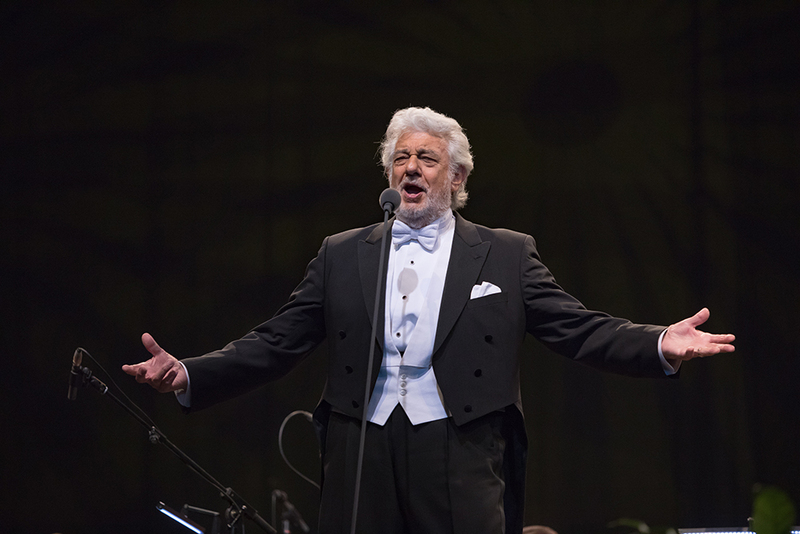 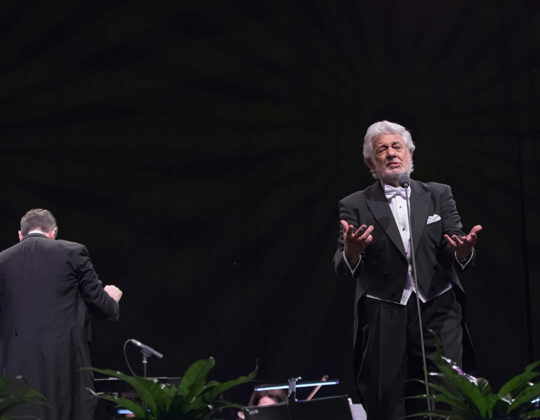 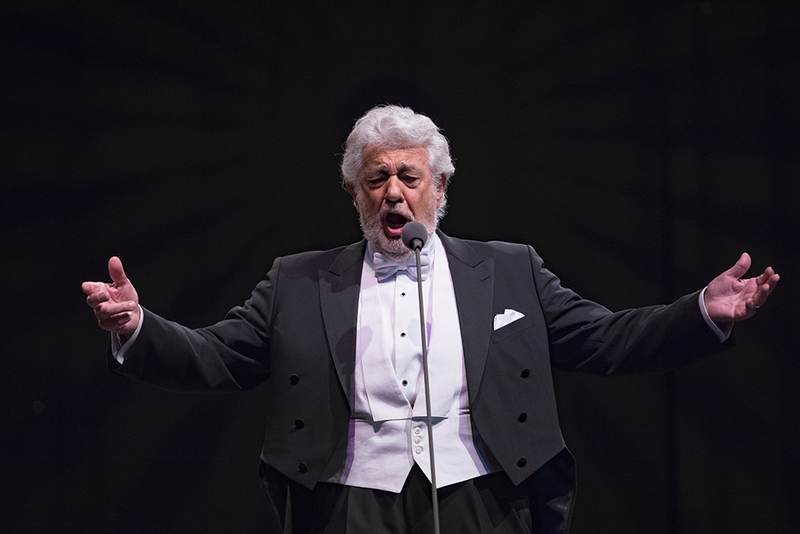 José Plácido Domingo Embil is a Spanish opera singer, conductor, and arts administrator. 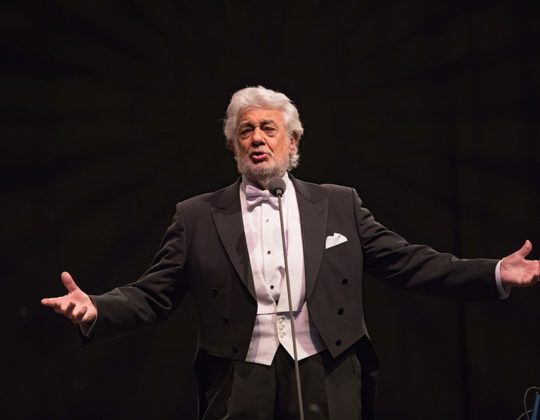 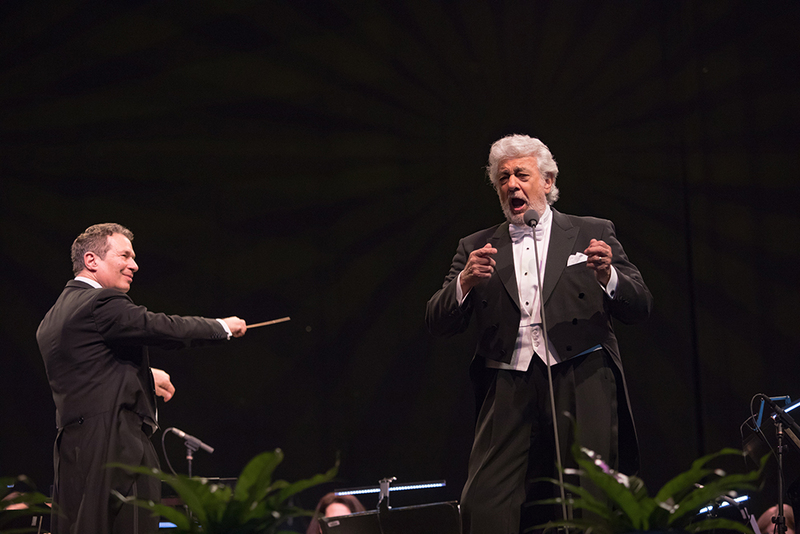 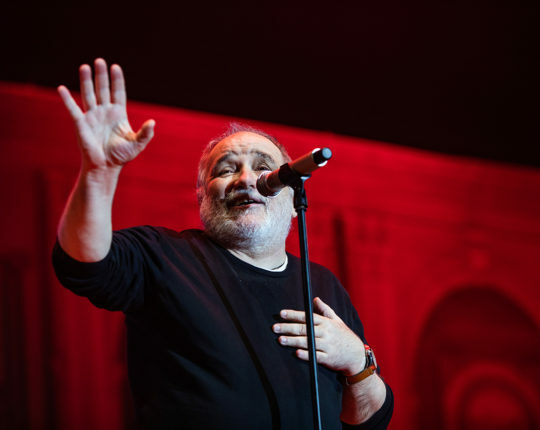 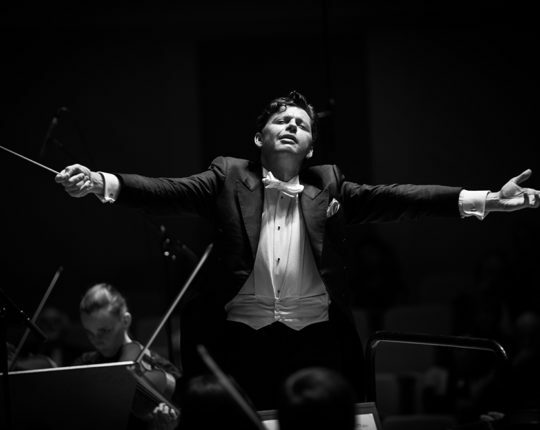 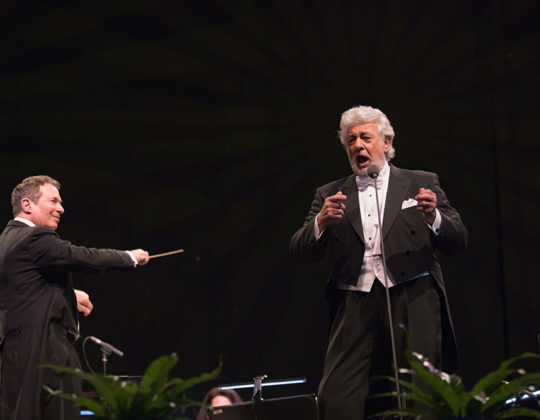 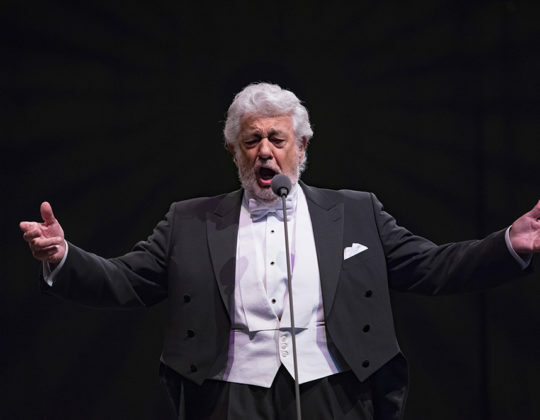 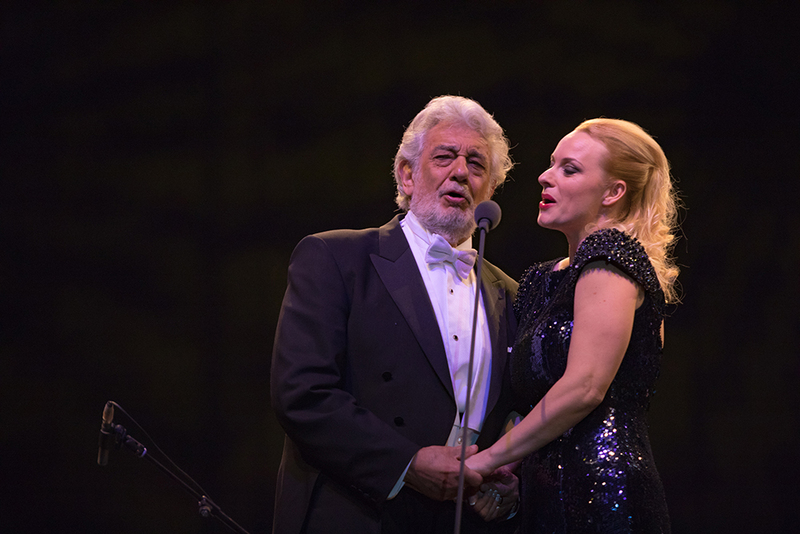 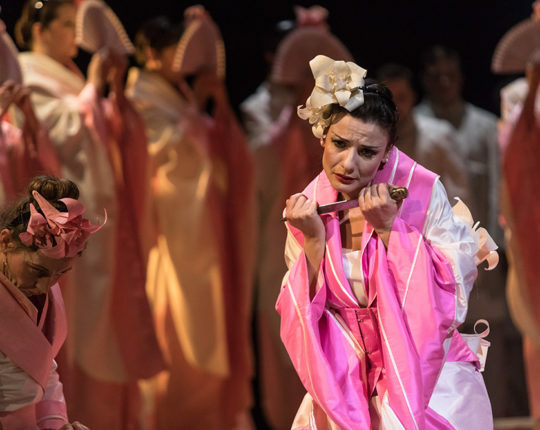 He has recorded over a hundred complete operas and is well known for his versatility, regularly performing in Italian, French, German, Spanish, English and Russian in the most prestigious opera houses in the world. 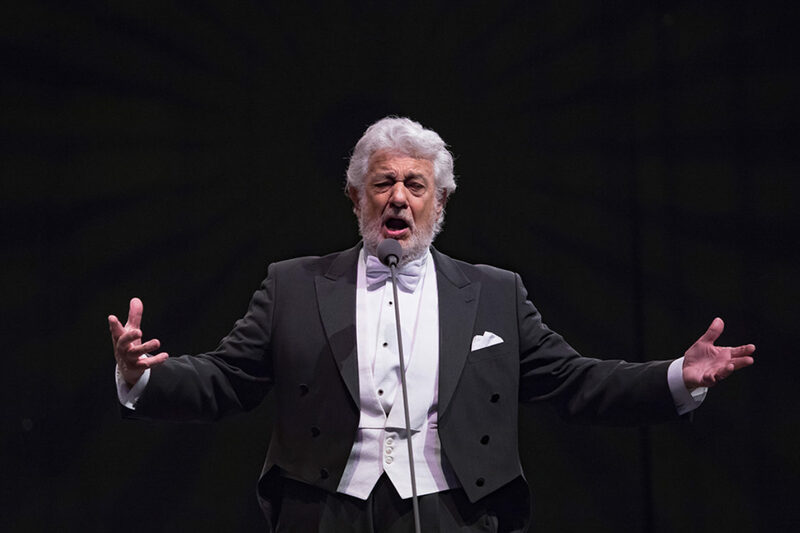 Although primarily a lirico-spinto tenor for most of his career, especially popular for his Cavaradossi, Hoffmann, Don José, and Canio, he quickly moved into more dramatic roles, becoming the most acclaimed Otello of his generation. 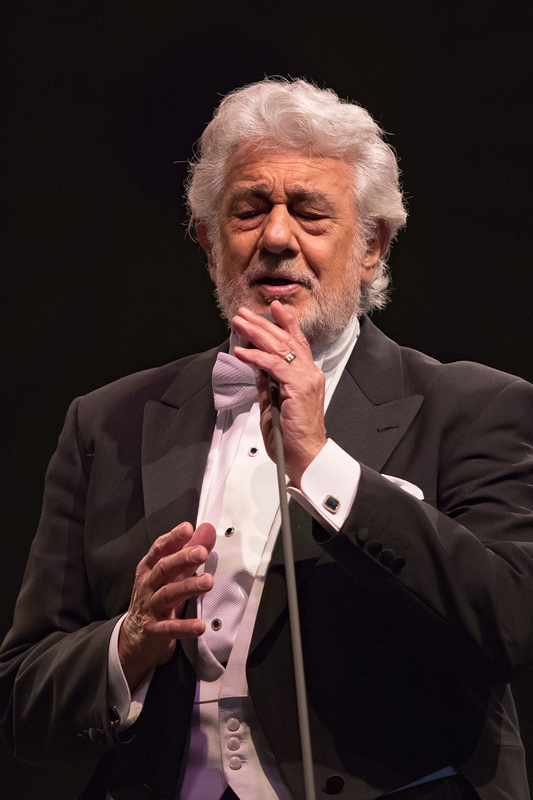 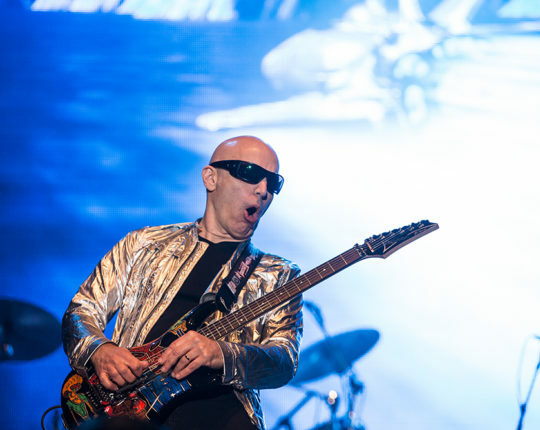 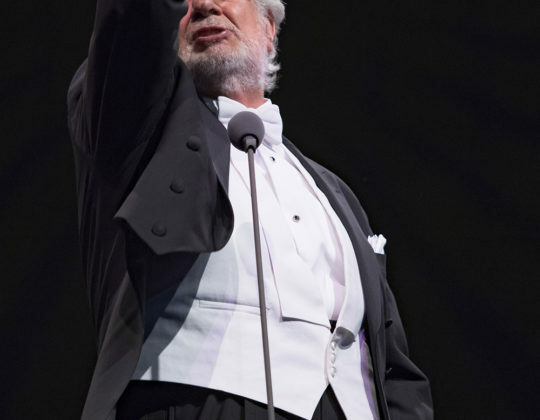 In the early 2010s, he transitioned from the tenor repertory into almost exclusively baritone parts, most notably Simon Boccanegra. 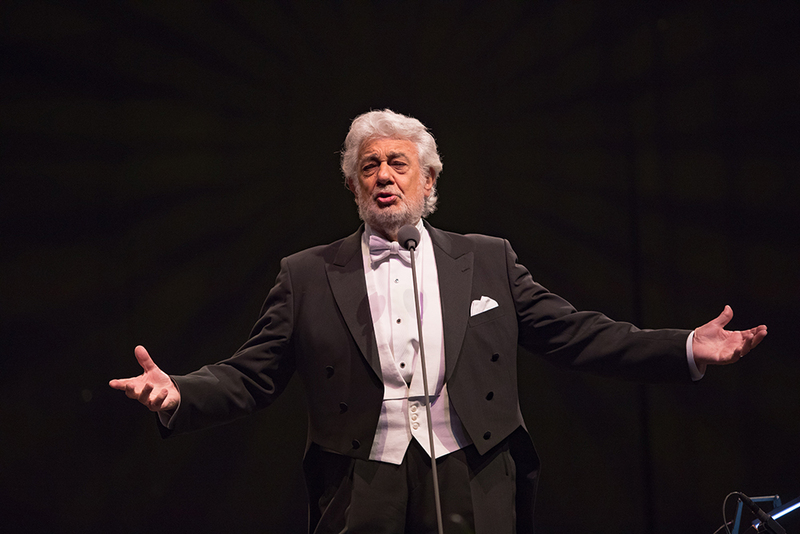 He has performed 149 different roles.